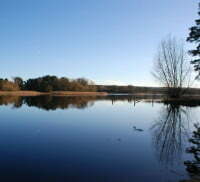 Frensham's Little Pond and Great Pond are both wildlife havens with precious heathland that can be enjoyed all year round. 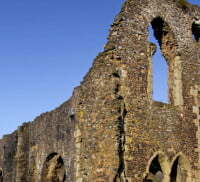 Waverley Abbey in Surrey situated near the River Wey, was the first monastery founded in Britain by the reforming Cistercian religious order. 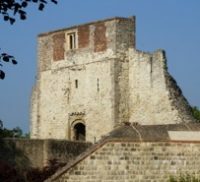 Farnham Castle Keep has a wealth of history and is in a stunning location over looking Farnham town. 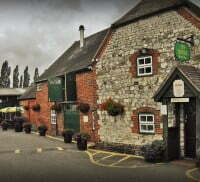 Visit this award winning and family-owned local brewery in the heart of the old Surrey hop-growing region. 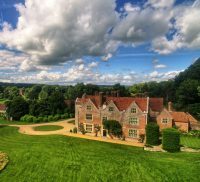 The Museum of Farnham is perfect for a visit at any time of the year. There are lots of activities for children of all ages and a peaceful enclosed garden. 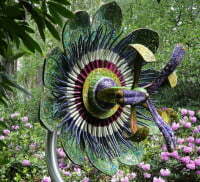 The Sculpture Park is sited within ten acres of stunning arboretum and wildlife inhabited water gardens. 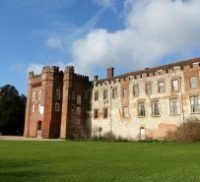 Farnham Castle is set in stunning gardens with manicured lawns and represents 900 years of living history. The Rural Life Centre is a country life museum covering 1750 to 1960. A great, fun family day out at one of the largest bird parks in the country.